Expense types are the different categories of expenses. The application administrator can create different expense types according to their organization needs. Expense Type also allows the administrator to define either that expense types require quantity input in expense entry. 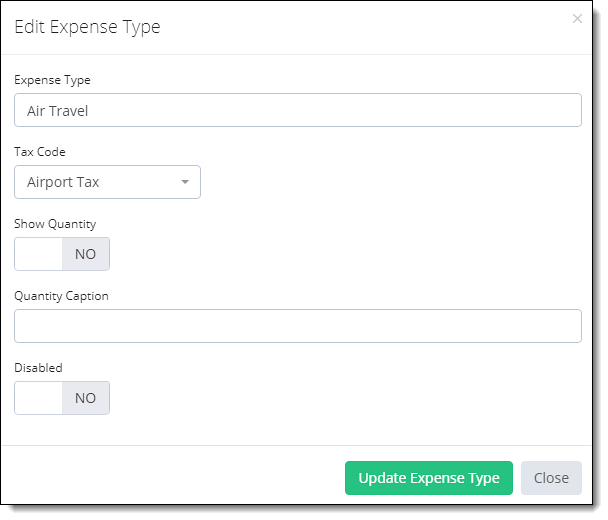 In case of “Car Mileage” where users are required to enter “Miles/Kilometer” in expense entry, an administrator can enable quantity field with its own defined caption in expense type. Click + Add Expense Type button. 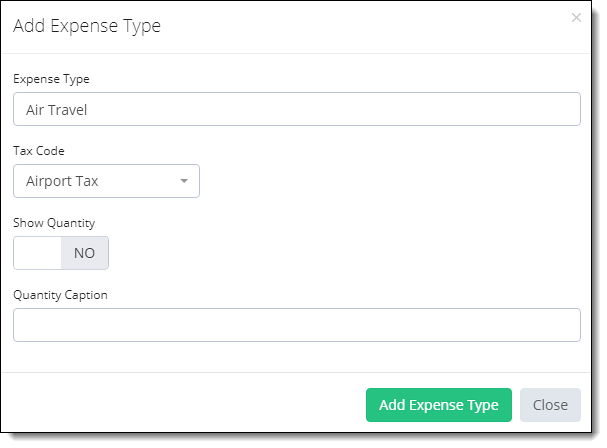 Enter expense type title in “Expense Type Field” form which you want to add. Enable Show Quantity Box if an administrator wants to input quantity in expense entry for this particular expense type. Example of quantity field. is Car Mileage where users are required to enter Miles/Kilometer in expense entry. Click on Add Expense type button to add this expense type in TimeLive system. In Expense Type List, scroll to the Expense type you want to edit and click Options gear icon then click Edit Expense Type option. Make changes as per your requirement. Click Update Expense Type button to update changes. In Expense Type List, scroll to the Expense type you want to delete and click Options gear icon.